This category can only be viewed by members. To view this category, sign up by purchasing AHR Monthly Membership, AHR 3 Month Membership or AHR 6 Month Membership. 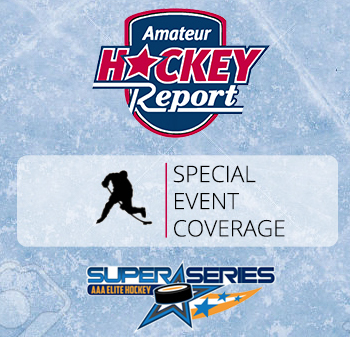 AHR CS scouts watched hundreds of games over the past couple years in order to put together our Final Top 30 players for the 2019 OHL Priority Draft. AHR CS scouts watched hundreds of games over the past couple years in order to put together our Mid-Season Top 30 players for the 2019 QMJHL Entry Draft.